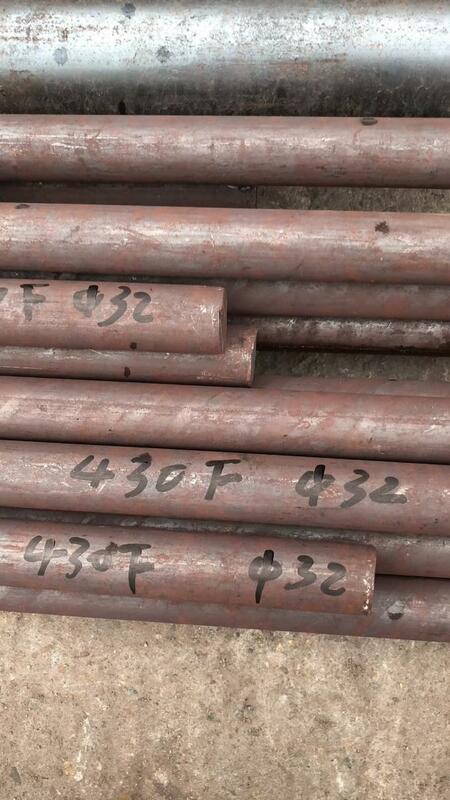 Type 430F should be considered when making machined articles from a 17% chromium steel. Type 430F does not harden by heat treatment. It has been used in automatic screw machines for parts requiring good corrosion resistance such as aircraft parts and gears.